Warner Bros. has just released the second full-length trailer for one of the most highly anticipated movies in their entire upcoming DC Comics-based movies. 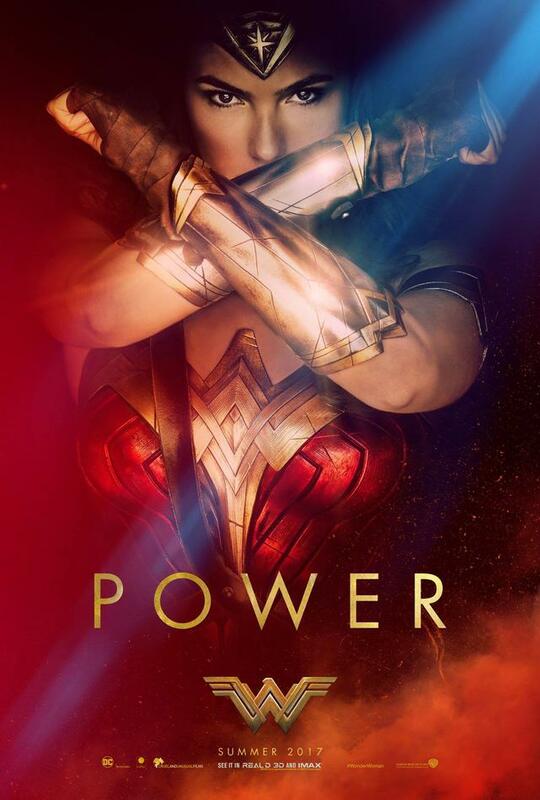 We now have even more of an idea of what the first female-led superhero movie of the modern era looks like and it involves a lot of Amazonian warrior awesomeness. 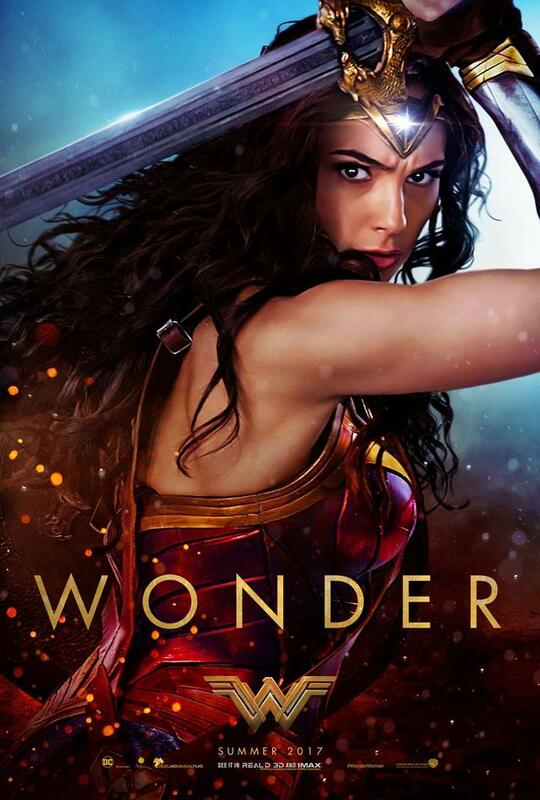 Warner Bros. has surrounded Gal Gadot with an impressive supporting cast. She is being joined by Chris Pine as Steve Trevor, Robin Wright as General Antiope and Connie Nielsen as Queen Hippolyta. Other members of the cast include David Thewlis, Elena Anaya, Danny Huston, Ewen Bremner and Lucy Davis.